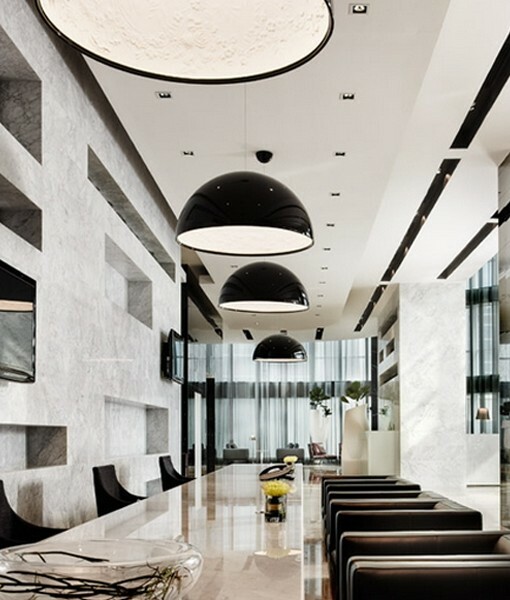 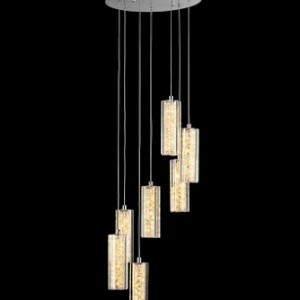 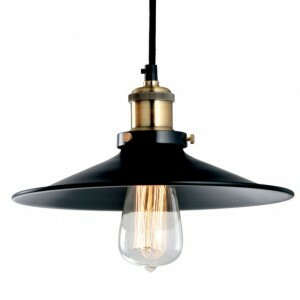 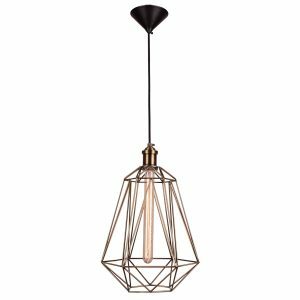 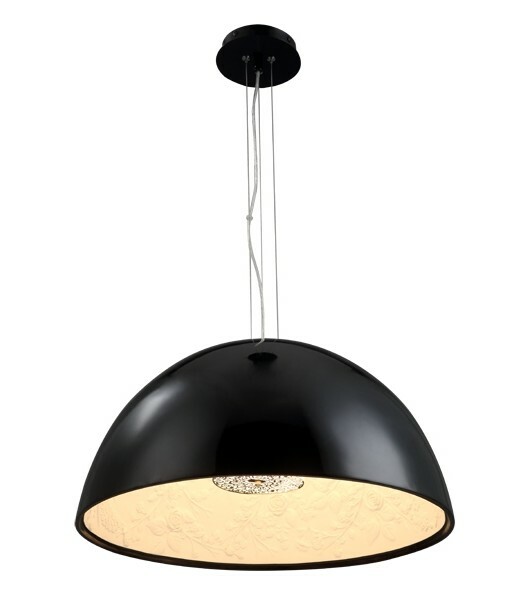 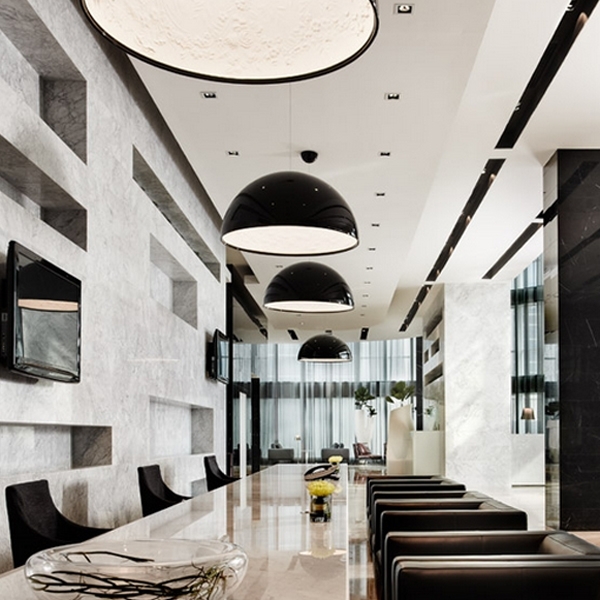 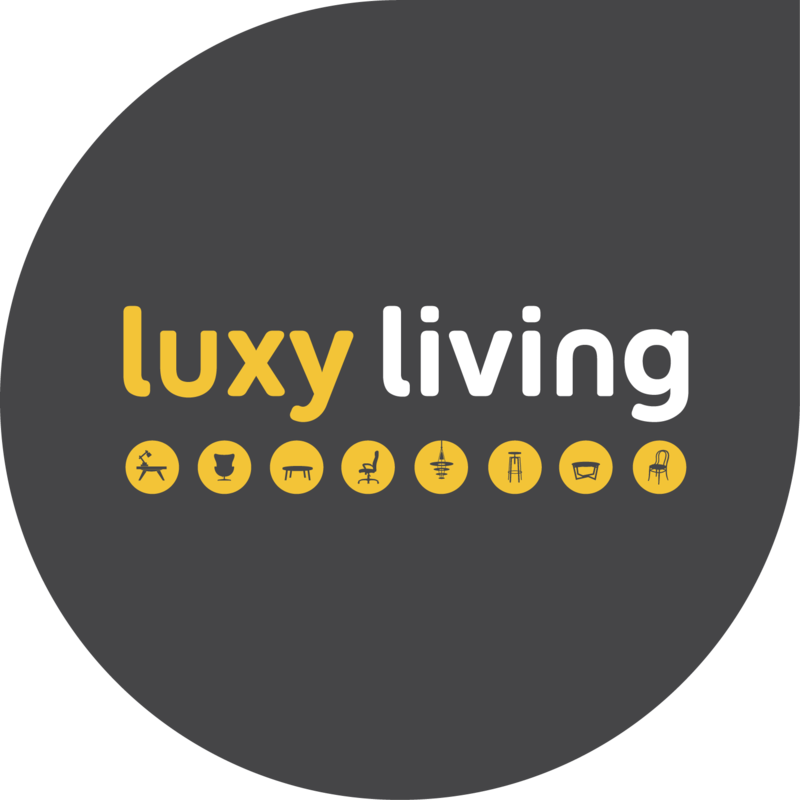 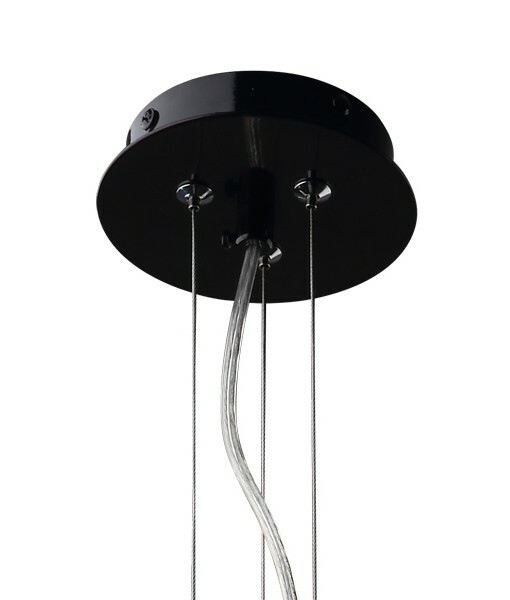 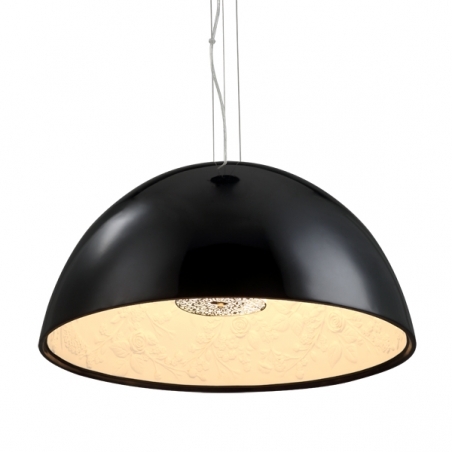 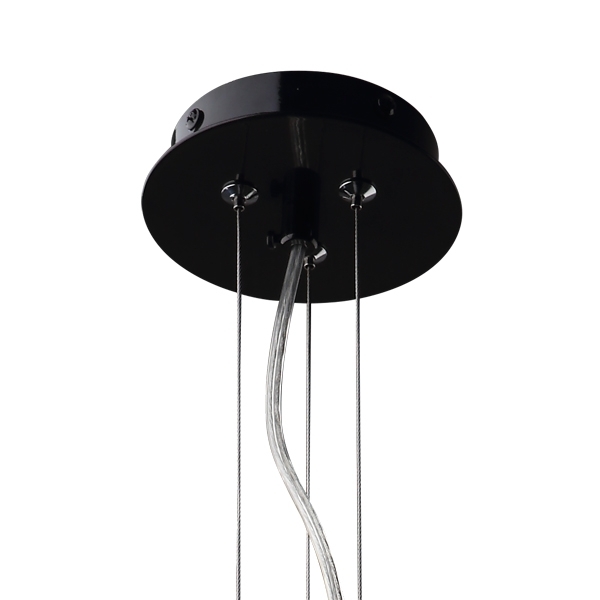 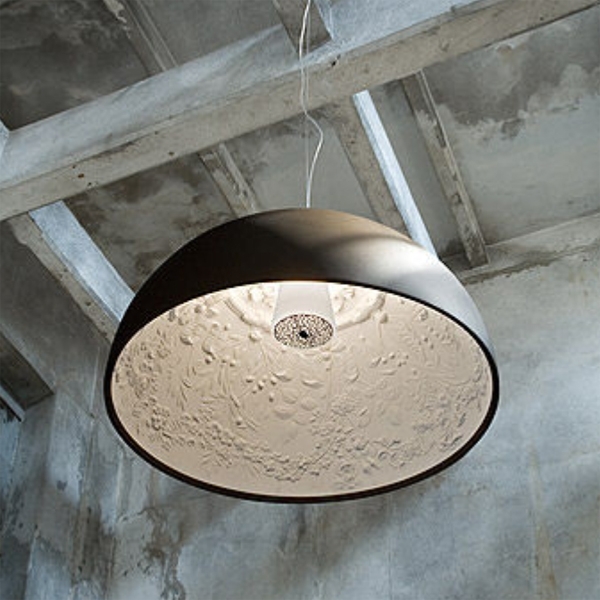 Black is an elaborate and stylish pendant replicated from the original Marcel Wanders Skygarden. 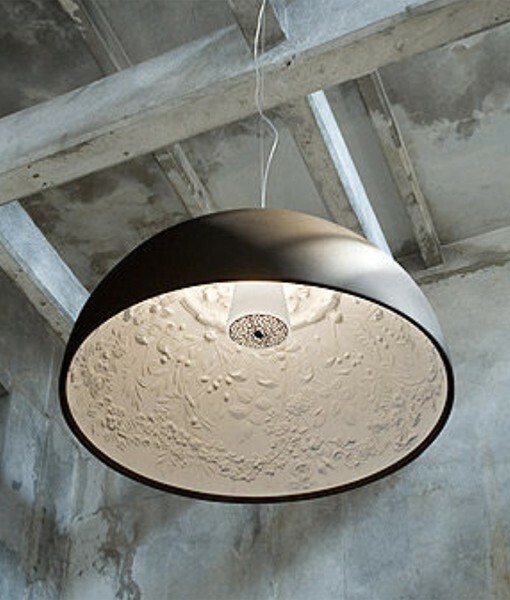 This remarkable ceiling suspension light consists of a simple black shade with an inner floral decoration constructed from white plaster. 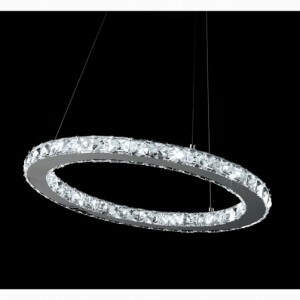 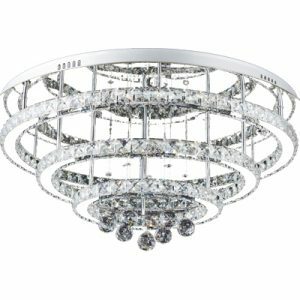 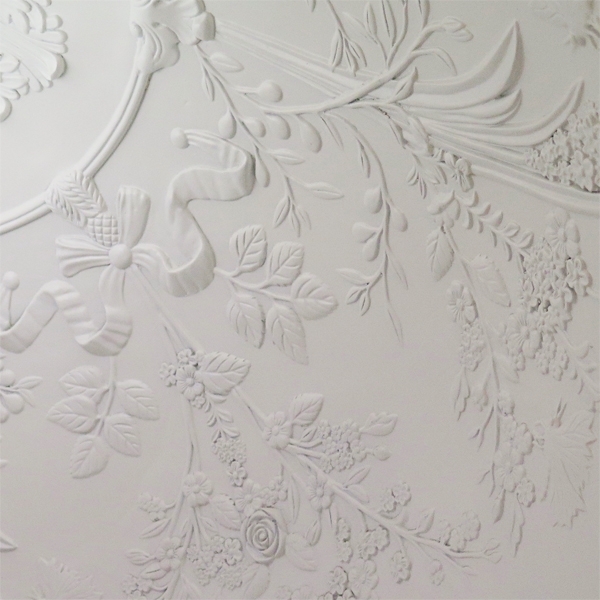 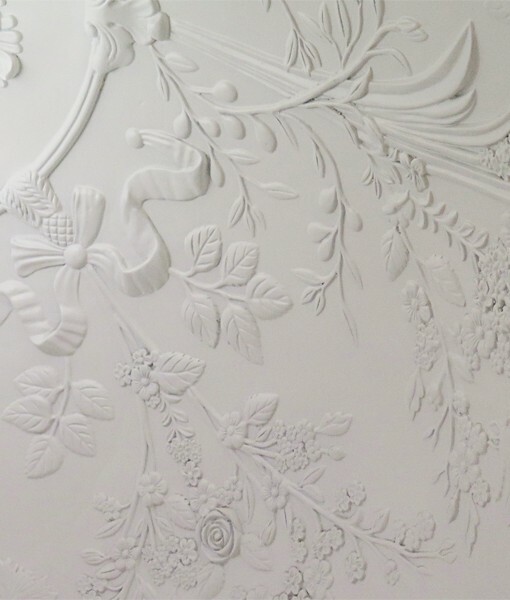 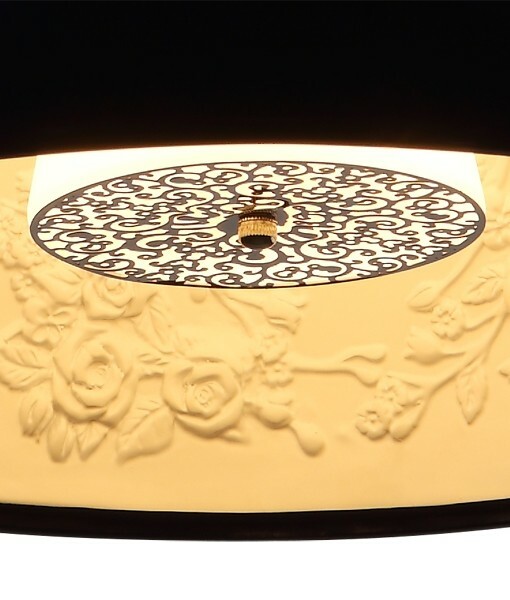 It also has a frosted inner glass to highlight the stunning filigree detail. 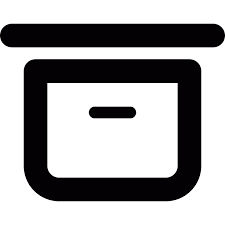 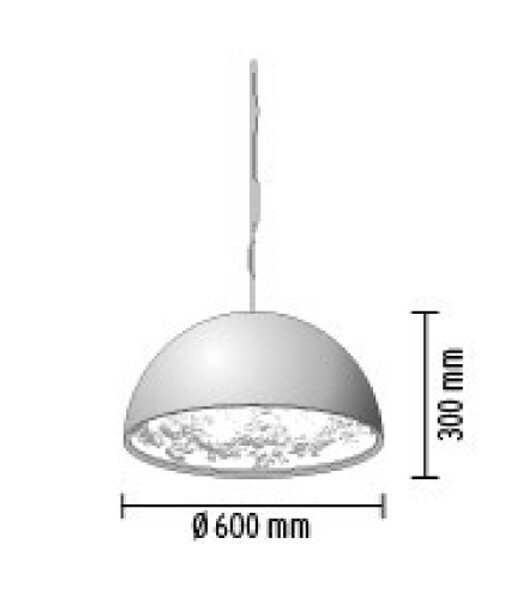 Suitable for any kitchen, dining room or alternatively a restaurant or cafe. 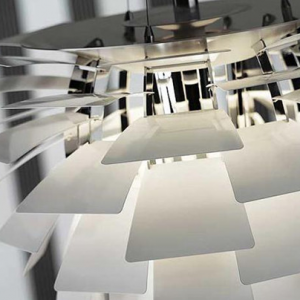 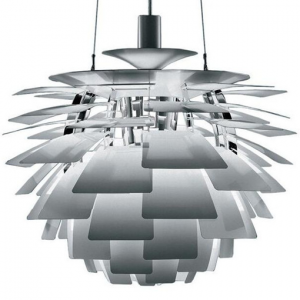 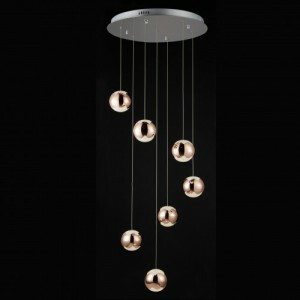 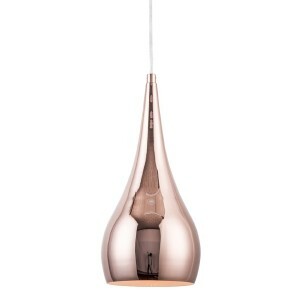 The Marcel Wanders Skygarden Replica pendant light is ready to compliment any decor. 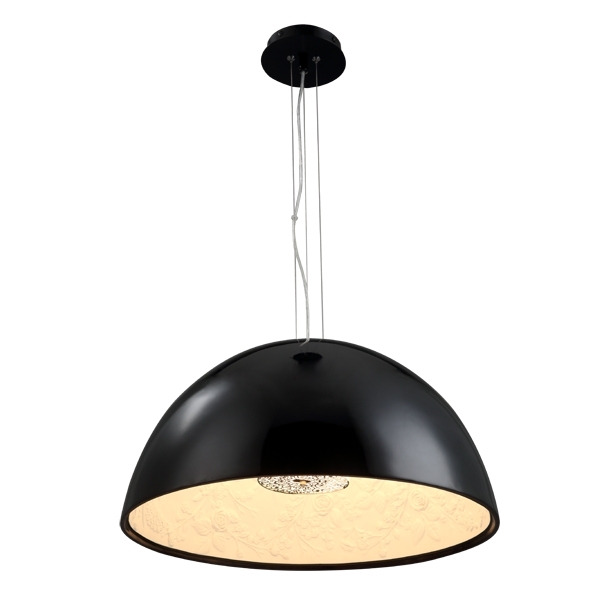 Frame Colour – Black . 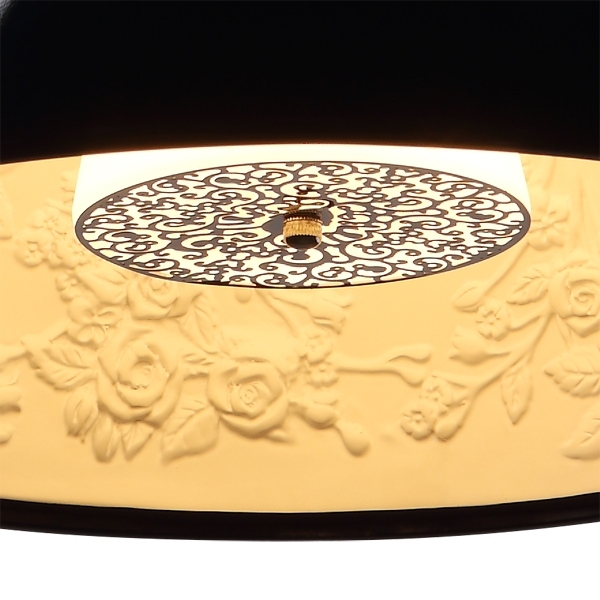 The internal lip of the fitting is hand painted (where the black gloss paint meets the white plaster straight line). 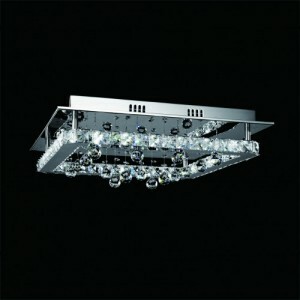 Therefore, there can be up to +/- 3mm variance in this join line. 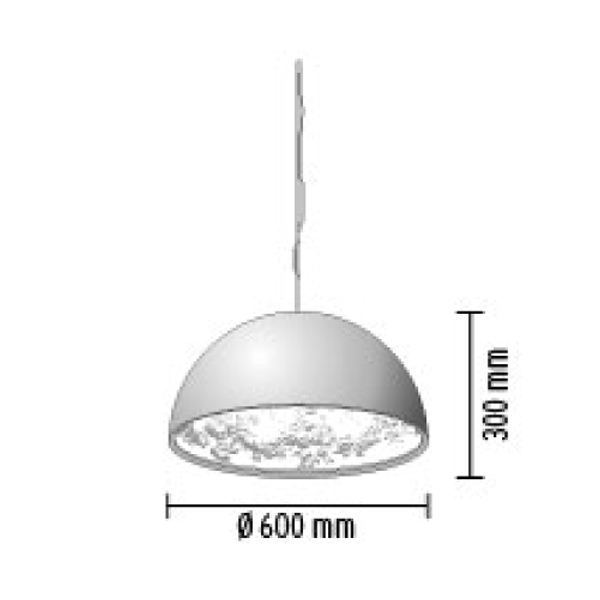 Cable Length – 2400mm – (Adjustable).